A hairy gorilla is unleashing next year. 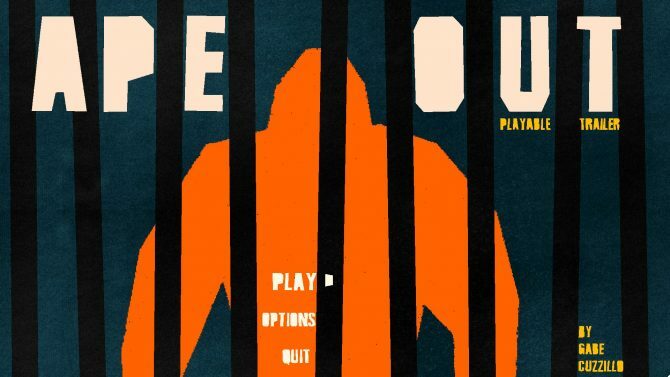 Publisher Devolver Digital and developer Gabe Cuzzillo has announced today that the brutal, bloody angry gorilla title Ape Out will arrive early next year. 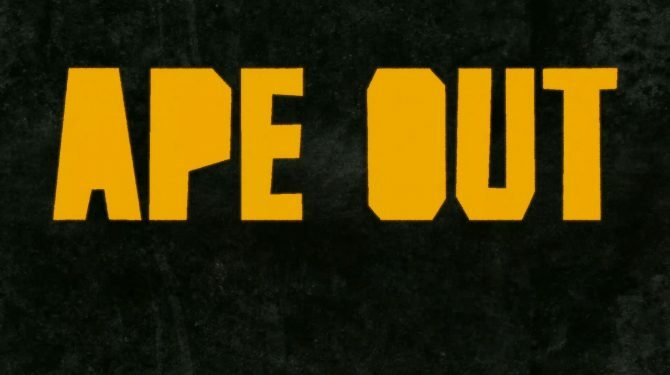 Last year we saw Ape Out get a playable demo and now today we’re seeing an official release date being announced. Ape Out finds players taking control of an angry gorilla escaping captivity, killing its captors as they shoot at it and try to stop it from escaping. The game plays from a top-down perspective with a heavy focus on stylised color and brutal combat. Players will be able to use enemies as human shields, or as weapons, and every level is procedurally generated, offering different playthroughs each time. A new trailer which is below has been launched and shows off the gameplay in action, showing a large deal of blood splattering about, and visuals that flicker between color schemes as the violence intensifies. We also see the type of combat to expect, with the ape grabbing a machine gun-wielding man and shooting down surrounding captors. 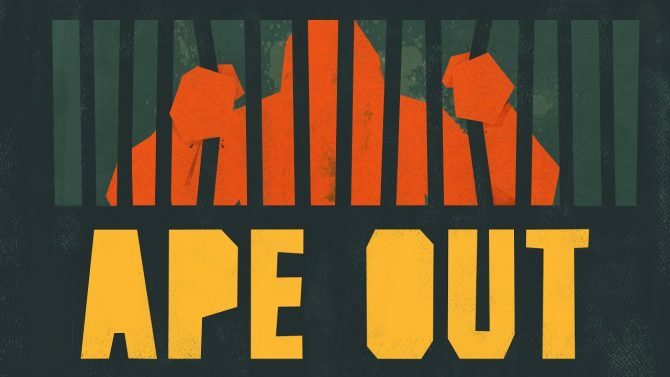 The ape also rips down a door, using it as a shield, and even throws some people out of a skyscraper. There’s also some footage of other animals surrounding the ape, although it isn’t clear if they’re with or against you. Honestly, this is what happens when you deprive a gorilla of its bananas. 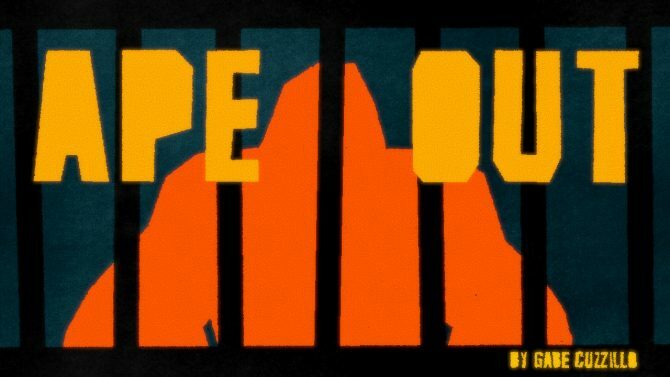 Ape Out will be arriving to Nintendo Switch and PC on February 7.